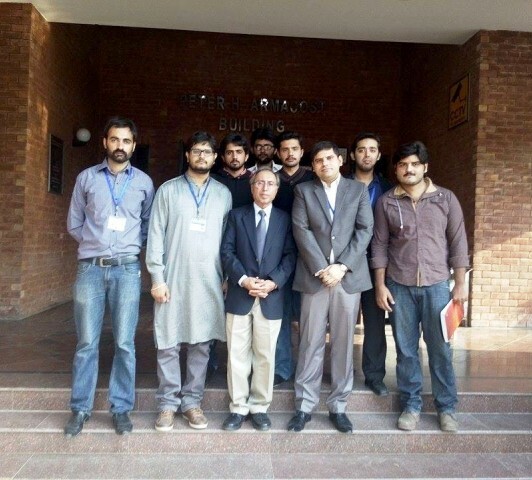 Lucas Economics Society hosted a guest speaker session by renowned political scientist, columnist and professor of political science at LUMS, Dr Rasool Baksh Rais on Politics And Political Economy Of Pakistan on Wednesday 19 November 2014. 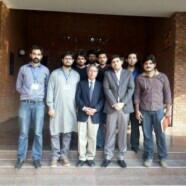 In his presentation, Dr Rasool talked about the political condition of Pakistan, and how the economy has been disturbed by the political disorder. He threw light on the each regime of Pakistani History. He also discussed the economic conditions and policies of each regime and said political stability is a major component in the development process.